Today we want to Shine the Light on Dr Roa Altaweli – an inspirational midwife from Saudi Arabia. Although Roa is well known to many, we wanted to tell the rest of the world about her amazing career, her creativity and her leadership. 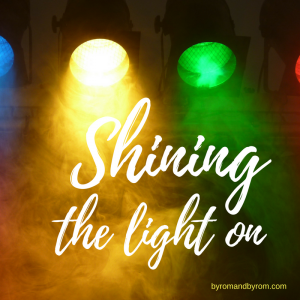 If you want to be inspired….then read on! 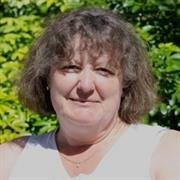 ‘I love being a midwife and would like others to love this profession as much as I do’. Dr Roa Altaweli is the first midwife from Saudi Arabia to obtain a PhD. 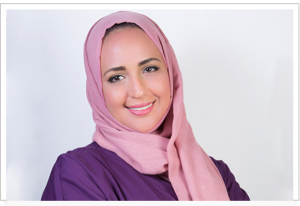 Roa was born in Jeddah, she is a registered nurse and midwife, and has worked as a midwife at National Guard Hospital in Jeddah and as a teaching assistant at Dar Al Hekma University. 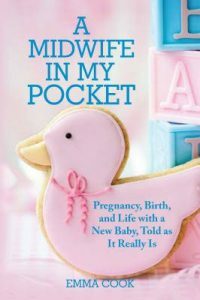 Roa decided to pursue a academic career and obtained a Postgraduate Certificate in Advanced Practice of Midwifery from King’s College London and then a Masters and PhD in Midwifery at City University, London. Roa now works as a Clinical Director of Nursing at East Jeddah Hospital, Saudi Arabia. She is. a founding Board Member and Vice-Chairperson of the Saudi Midwifery Group and a member of a Saudi Ministry of Health initiative called the Optimizing Maternal Mortality and Healthcare Advisory Team. 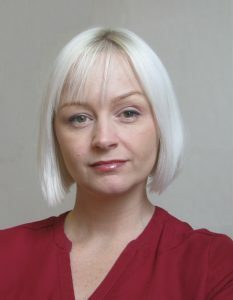 And Roa certainly takes ’empowering women’ seriously, by keeping connected to women and childbirth. 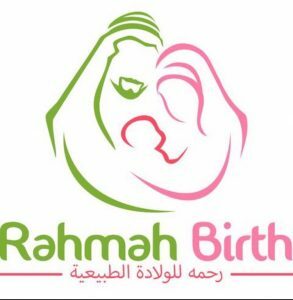 ‘Due to the limited and trusted Arabic resources about natural childbirth I created ‘Rahmah Birth’ in April 2016 to increase the awareness of natural birth, for women in Saudi Arabia and around the world. Rahmah (my mother’s name who passed away January 2014) means Mercy in English. My mother always believed in natural childbirth and gave birth at home to my older brother Khalid who passed away in November, 2016. I dedicate this work to her and my brother. We are amazed that Roa has any spare time – but she does, and then she likes to paint. 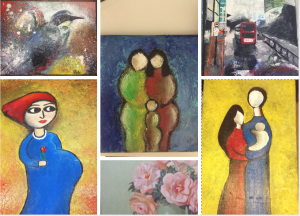 Her work is beautiful – and she’s allowed us to share a few of her masterpieces with you! 2. Participate in teaching students, women and families. 5. Remember there’ll be hard times. You’ll need courage and resilience to continue! ‘I saw your Dad this morning walking William in his pram‘ – a regular call to Anna, as she skids into school to collect 4 year old Betsy. 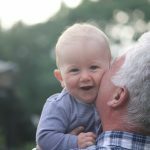 It seems much of the Ribble Valley spots this Grandad, as he treads the country lanes with the boy, And William is often in the arms of his Daddy too – as Anna and I work and plan for the exciting times ahead. My, we need all the help we can get! 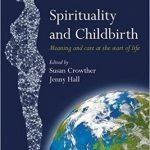 It’s been a few weeks since we launched our site, and the beginning of our journey working together as a mother-daughter midwife team. 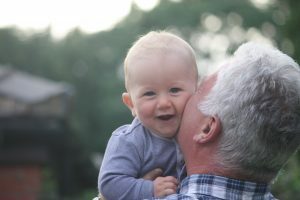 Bringing our experience and knowledge together has been a joy, lots of fun, and the whole family has rallied round to help with childcare, chauffeuring, and cooking! It’s all coming together, and we’re delighted. In short, our commitment and drive is to optimise maternity care so that mothers and babies have the best start to family life. We feel we can do this by supporting those who serve childbearing women, in their daily work. 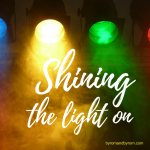 We want to be a conduit to help future and current midwives to shine, to succeed in their work and careers – to fulfil dreams, whatever they may be. 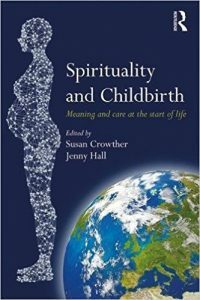 As midwives we’ve both had enormous opportunities to develop, and we will always be thankful for that. We remember vividly those who guided and inspired us. We have also experienced difficult times, and we equally remember individuals who made our hearts sink. We have learnt from both experiences, and these are shaping our future plans. In the meantime, we are keen to spotlight individuals who are trying to make a difference, or who have a story to tell, to help others. 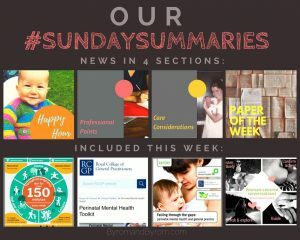 Check out our previous blog posts for ‘Shining the light on’ and ‘In conversation with’ features, and if you feel you’ve want to share your work or ideas, please get in touch, we would LOVE to hear from you…..
And Anna’s #SundaySummaries have been a HUGE success. Hmmmm…..so you may be wondering what all the fuss is about, and here’s an explanation. 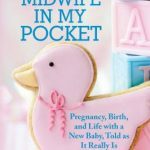 As busy mother and daughter midwives, we’ve often been left in the dark when it comes to keeping up to date at work, on general matters relating to maternity care and midwifery. 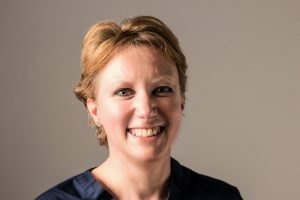 As the editor of The Practising Midwife, Anna keeps reasonably well-informed on current national and international issues, so she decided to synthesise relevant topics into snappy,, bite-sized sections, and deliver them to all subscribers of this website. Over the summer, we’ll be sharing some more exciting news with you. We’re BURSTING to tell you! 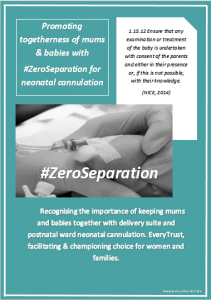 We’ve been collaborating with student midwives, midwives, doulas, obstetricians, leaders and many more – so stay with us if you can! 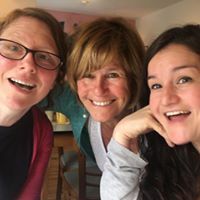 We’d love to see you on Facebook too!